Don't leave your pets behind when you travel to Sun Valley ID. 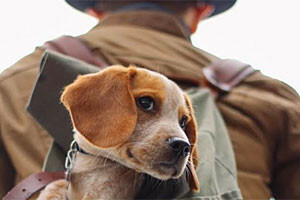 More and more travelers are bringing their pets with them, and many lodging properties recognize this unique niche. If you're traveling with pets, discover Sun Valley Idaho Pet Friendly Hotels and lodging options here. Ask each lodging property about their pet policy before you book. Who knew! 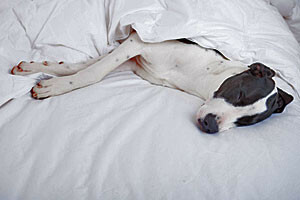 Dogs and their masters both love our hip new rooms and suites. Balcony views of the ski area, an awesome lobby bar, continental breakfast and hot tub & pool. We enjoy dogs and families that bring them. Select from King, Queen & Fireplace rooms, plus King Fireplace & Family Suite. Indoor pool, outdoor hot tub and close to downtown.